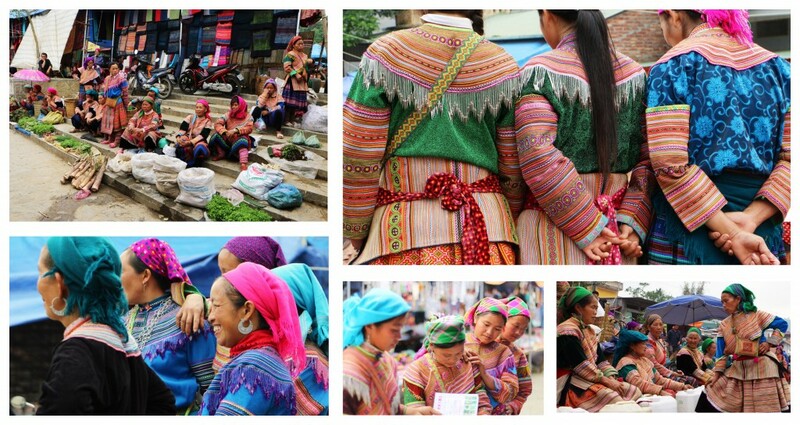 For travellers that do not have the chance to visit Bac Ha market on Sunday, we offer this tour to Can Cao market on Saturday. Enjoy a visit at this buzzing market and meet various tribes from the sourrounding villages. 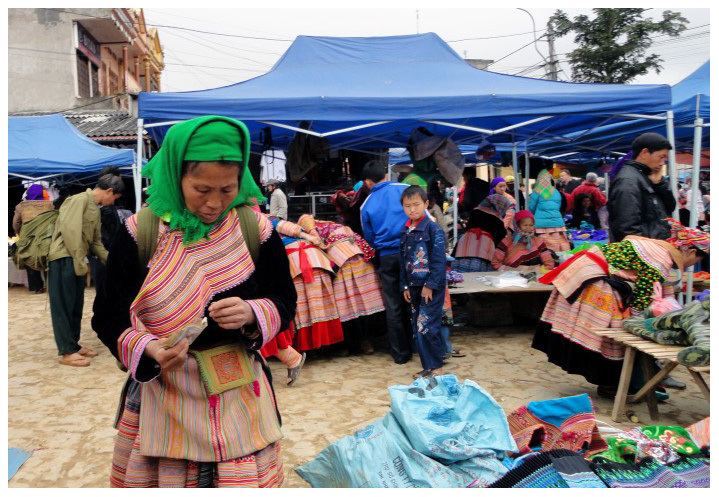 This market is a little smaller in size than Bac Ha market, but it offers the same variety of goods traded. Start your tour from Lao Cai Train station or from your hotel in Sapa. Travel for approximately 140kms by bus to see the local Can Cau market. We visit the market to where the tribes from the surrounding villages come to buy and sell goods and meet friends. You will find Flower Hmong, Red Hmong, Black Dao, Nung, Dzay and Tay peoples in attendance. The goods on offer range from local fruit and vegetables to livestock, handicrafts and clothes. Enjoy your time at the market, walk around and listen to the sounds of local life. After this we will visit the Palace of Hmong king; Hoang A Tuong and have lunch at Bac Ha town. Then we go to Ban Pho village and meet and speak with the Flower Hmong. We will go to their home and see how they make the best rice wine in the area. 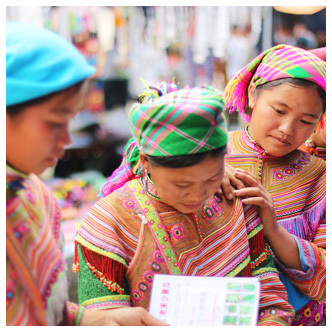 Experience the everyday work and life of the Flower Hmong from Ban Pho village. On the way back stop at the Tay minority village and learn how the best green tea is grown and harvested in Vietnam and view China across the Red River at the Lao Cai border crossing. We can dropp you off at Lao Cai train station or bring you to Sapa.